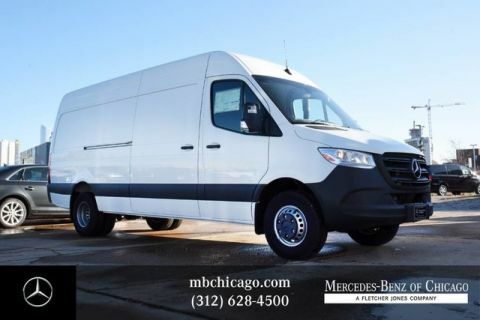 Not only has the Mercedes-Benz Sprinter Cargo Van been praised highly for its “cutting-edge infotainment,” but the Sprinter Cargo Van interior dimensions are extremely spacious as well, with 319.1 cubic feet of cargo volume. 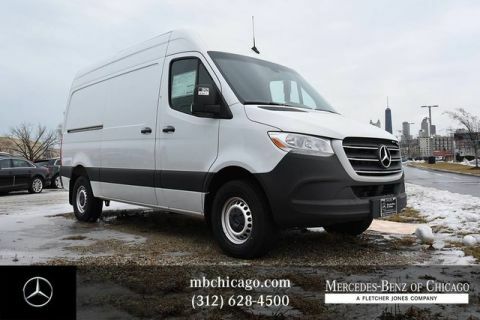 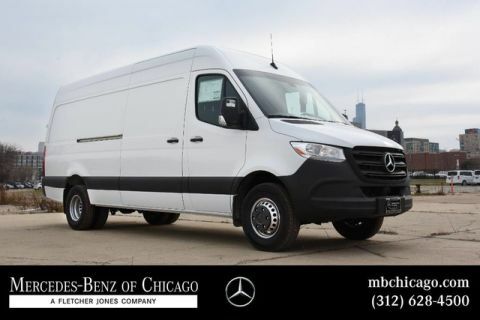 View our current inventory of Mercedes-Benz Sprinter Cargo Vans for sale here, then visit us at Mercedes-Benz of Chicago to experience the vehicle in person. 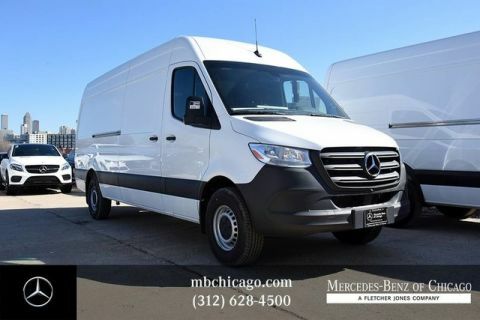 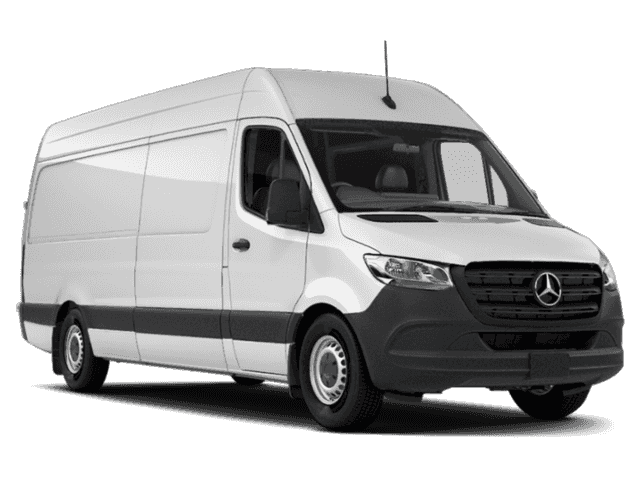 Why Get Your Next Mercedes-Benz Sprinter Van from Us? 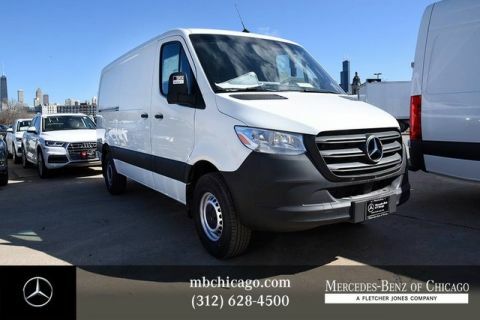 When you finance your next Mercedes-Benz Sprinter Van with us, you become a part of the Mercedes-Benz family, and our team is here to help with all of your auto-service needs. 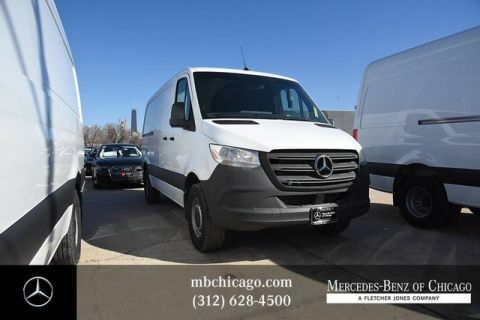 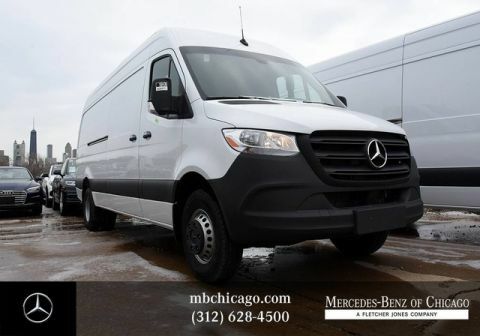 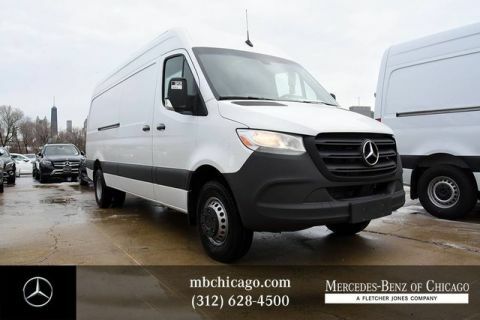 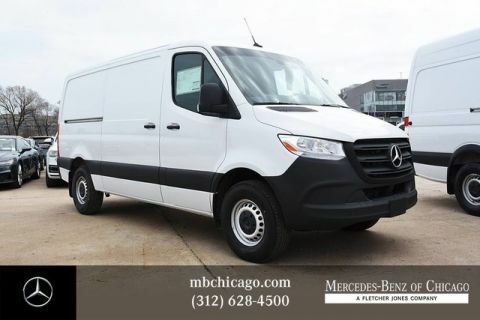 Contact us with any questions about a Mercedes-Benz cargo van for sale, or schedule a test drive today at our dealership near Evanston and Oak Park!